The spleen is a soft organ as big as a person’s fist. It is located in the upper left of the abdomen. 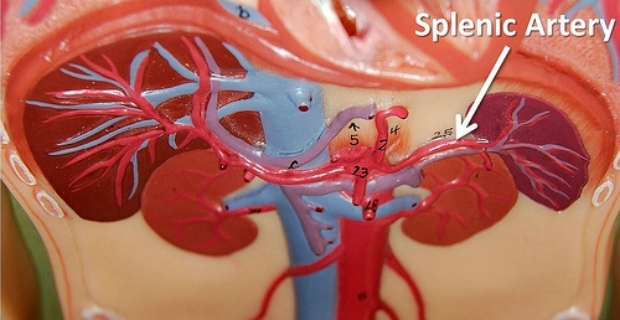 The spleen plays an important role for the splenic artery transports the blood to the spleen from the heart. It is made up of 2 types of tissue: the white and red pulp. Each one serves different functions. We explore the topic further below. The white pulp takes care of fighting infections by producing white blood cells called lymphocytes which produce antibodies. The red pulp filters the blood of impurities. It also contains phagocytes (white blood cells) that ingest bacteria, fungi and viruses. The red pulp also monitors red blood cells and destroys those which are not wanted. 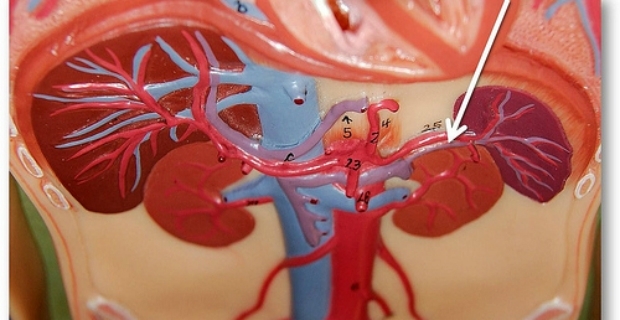 Is it possible to live without a spleen? Yes, a person can live without a spleen. There are incidences where the spleen has to be removed (splenectomy) in cases where it is ruptured or there is irreparable damage. The downside to this is that the person is vulnerable to diseases and viruses because the body’s ability to fight infections is weakened. In spite of this, the spleen is not critical to survival. An enlarged spleen is not a disease per se but the result of underlying disorders. Many of these disorders can make the spleen large. When the spleen is enlarged, it traps a larger amount of blood cells and platelets preventing its flow to the bloodstream. The causes of an enlarged spleen include infections, anaemias, blood cancers, storage diseases and other causes. Pain in the upper or lower abdomen or back are the main symptoms. Blood tests, x-rays, and CMT are employed to determine if a patient is suffering from an enlarged spleen. In treating the underlying cause, it may be necessary to undergo surgery which can actually increase the chances of infections. However, this has to be done especially when the spleen destroys red blood cells so quickly resulting to severe anaemia. Infection and bleeding may occur when the supply of white blood cells are severely depleted. Another treatment option for an enlarged spleen is to use radiation therapy to shrink the spleen. Another type of spleen disorder is a ruptured spleen. This happens when the spleen receives a severe blow whether due to a forceful impact like in a car accident, athletic mishaps and beatings. When it is ruptured, a large flow of blood pours into the abdomen. Surgery is needed immediately to prevent excessive blood loss that can be life threatening. When you have a ruptured spleen, you may experience pain and tenderness. You may feel light headed and confused when blood is lost gradually. Blurry vision and fainting are other symptoms. In such a situation, the patient must receive immediate blood transfusion to maintain adequate circulation and surgery to stop the leak.